I didn't realize that carb-cycling could help me lose those last ten pounds, but it worked. If you've been trying to lose that stubborn weight, give it a try. It may work for you too! 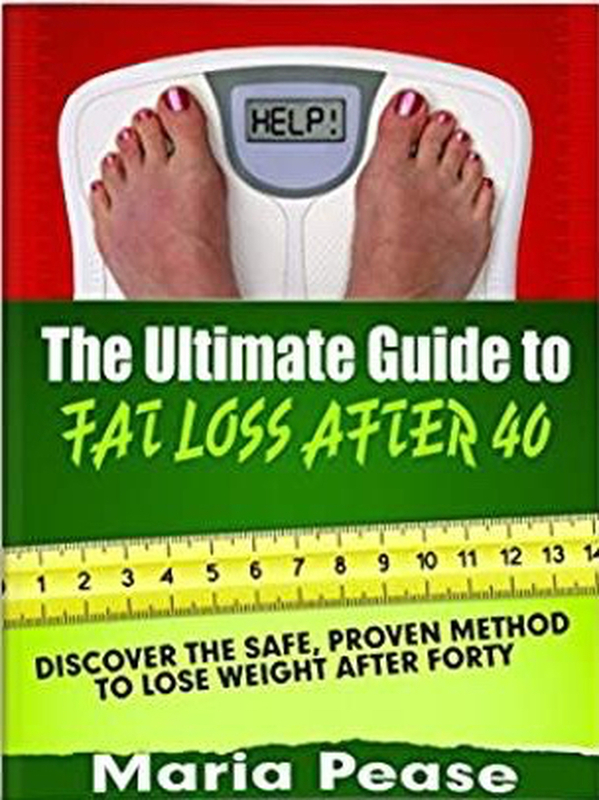 Losing fat after the age of forty is a problem that most men and women face and it can be daunting to sift through all the information out there! But you don’t have to worry anymore. We are going to get down to what you can do, starting today, to lose that excess fat!